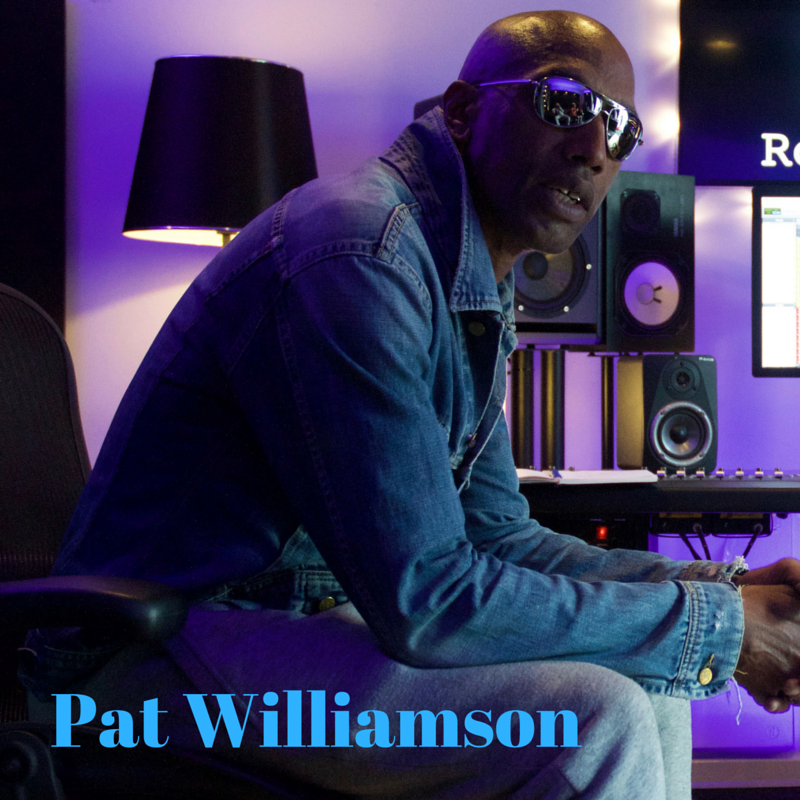 Pat Williamson is renowned session musician who won MOBO Award, has worked with MJ Cole and co-produced Top Ten hit ‘Crazy Love”, had numerous appearances on national TV including Jools Holland Show. Lately he was working on his own material, which is scheduled for release in early 2017. He also produces new and upcoming spoken word Artist M.Artz and is a core member of new funk squad called SuperMono.